Inner Seed is proud to bring Calm Confident Kids to Abu Dhabi. A thriving brand that focuses on family health, taking an integrated, holistic approach to mind and body well-being. If you are an expectant mum, a new mum, a pre/post natal instructor or simply someone that is keen to learn deeper knowledge on the practical theory of anatomy and physiology of toddlers, then this training is just for you. We brought experts from the UK to train you on various ways to enhance the bonding experience between parent and child. These training empowers moms with the tools that they need to treat minor illness and it teaches them how to soothe and comfort a stressed unhappy baby. these training are inspired by time-honored systems of yoga, Pilates, reflexology, massage, positive thinking, mindfulness & self-awareness. But most of all they are safe, rewarding, inspiring and fun! Calm Confident Kids offers fun, simple but effective tools and techniques to help relax and nurture growing bodies and minds. They help open up a whole new world of exciting possibilities, taking children and their parents on a journey of relaxation, contentment and self-discovery for a happier, more positive family life. Childrens Yoga inspired fun and games to stretch active bodies, Positive thinking mindfulness for children and relaxation to inspire imaginations & creativity. Available in schools or as an after school activities. 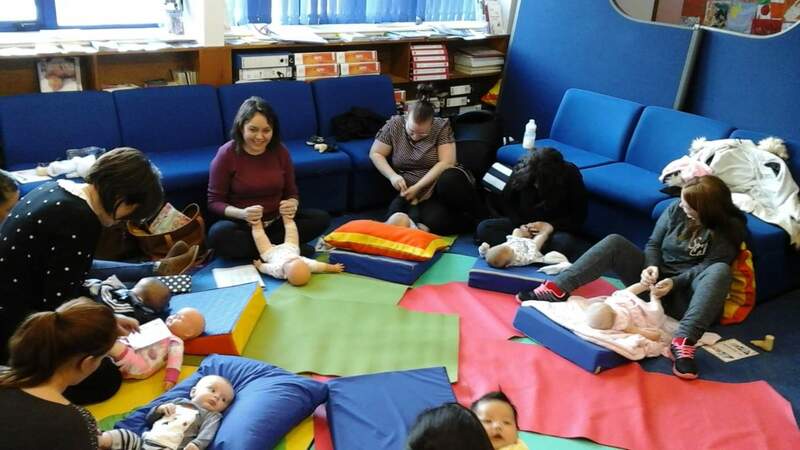 Calm Confident Babies course consists of 1 day training course where you will learn both baby massage and Parent and baby yoga combing the two. Research has shown that Baby massage and baby yoga enhances the bonding process. It can also help with development of the digestive and respiratory systems, particularly in babies with minor digestive or respiratory problems such as, colic, reflux, constipation, coughs & colds. It has also shown to increase brain development through movement and talking. One of the most noticeable changes is the mental wellbeing from parents who are from suffering post-natal depression. Feedback from our parents has shown that their babies are much calmer and sleep much better. In our training course you will learn how to facilitate and run these classes, by the end our course you will be able to confidently practice or teach gentle yoga stretches, breathing techniques, active and passive relaxations for both you and your baby. We have developed this technique to enhance the circulatory system, aid muscle development and release stress and tension from the body. By the end of your training you will know all the core Calm Confident Kids songs and actions!! Calm Confident Kids course consists of 2 days training which will teach you to deliver Kids Yoga, mindfulness, positive thinking and mediation in schools, after schools and community groups. 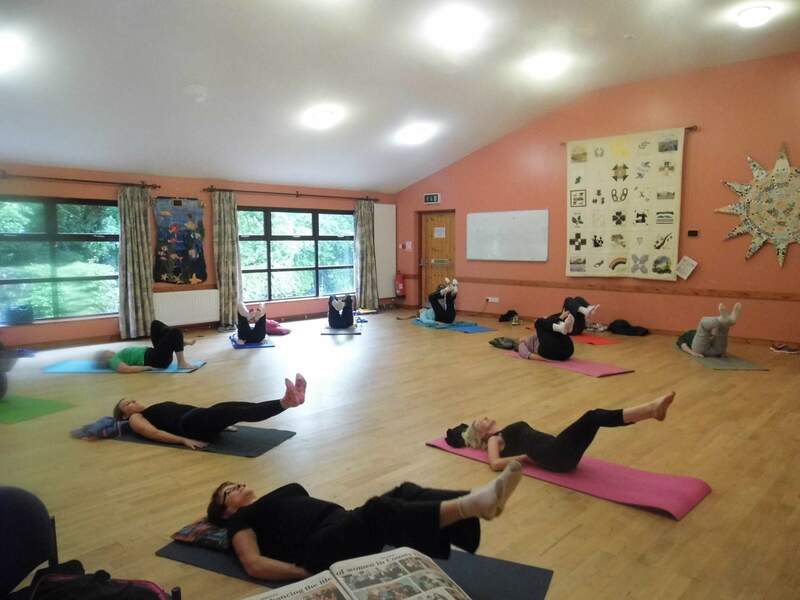 Our aim is to have Kids improve physical and emotional wellbeing through yoga stretches, breathing techniques, relaxation, mediations and positive thinking leading to happy positive children. Through our classes we can improve concentration numeracy and literacy and creative ability. Kids are actively able to co-creative stories through their use of yoga stretches and interactions with one another which promotes clearer communication skills. We teach mindfulness, mediation and positive thinking to deal with their stressful daily lives, giving them visual and physical coping stagiest that are fun and child friendly! Kids love the interaction and freedom that our classes provide, creating Calm Confident Kids! To get the most out of your Training Program, it is critically important that you attend all required days unless an emergency arises. If you are a new mum and would like to bring along your baby with a nanny or a helper, you are welcome to bring them to the studio as we understand that you may need to breast feed. Please let us know in advance if you wish to do so and we would be happy to assist. Living far away from the capital? No problem, we got special corporate rates at one of the best boutique hotel located 5 min away from the studio. We can certainly allow mums to bring their babies and perform massage/yoga on them, as long as they are happy to do it. Excellent workshop today – very upbeat and kept the attention of all the trainees. I personally learnt a lot and gained valuable techniques that I didn’t previously know existed. Helen and Elaine are really passionate about their business and this shines through in the training. My staff are now fully equipped to full support and enable parents to give their precious little gems the best start in life. Joan Projector co-ordinator, SureStart, Derry. Having worked with new parents for over 20 years, the training I received today has really motivated me and given me fresh insight to a modern day teaching. Learning why positive touch is so important for parents and their children, helps me to guide those who struggling with the bonding process. Paula Gibson, Midwife. An excellent balance of energy and real life examples, which gave credibility to the course and got everyone’s attention!! It had them all talking about the holistic approach and how it could balance and offer an alternative approach to conventional medicine.